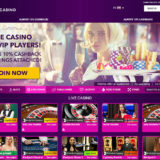 Expected to launch before the close of 2017, the studio will be Evolution’s eighth and is the result of an agreement to provide Live Casino games and services for BCLC (British Columbia Lottery Corporation). 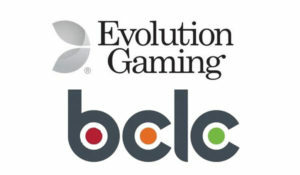 The five year agreement plus renewal options will see Evolution’s Live Casino offering streamed via BCLC’s PlayNow.com website. However, Evolution’s vast 16,000 sq ft studio will be built with the intention of supporting additional Canadian lottery corporations, with each jurisdiction able to offer both shared and dedicated tables. This studio will, over time, create more than 170 new jobs in the Vancouver area as Evolution looks to recruit operational staff locally. 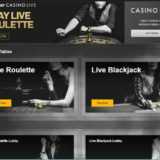 At launch, BCLC will offer 10 online live tables for blackjack, baccarat, and roulette, bringing the excitement of live dealer gaming to PlayNow.com players on desktop, tablets and smartphones, seven days a week. 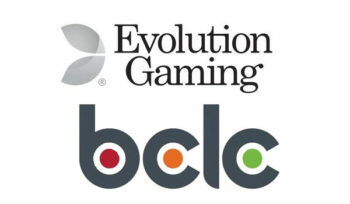 BCLC has a strong multi-channel, multi-product offering that includes retail lottery operations, online and mobile gaming, land-based casinos, bingo halls and community gaming centres. As a crown corporation owned by the Province of British Columbia, revenues from BCLC’s operations go towards supporting community initiatives, health care and education in the province of British Columbia. 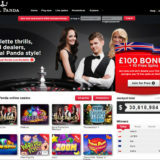 By adding Live Casino to the range of online games already available on PlayNow.com, Canada’s largest regulated online gambling website, BCLC aims to extend the appeal of PlayNow.com to existing customers while also attracting new online players. 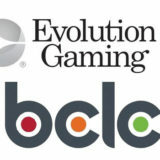 BCLC offers socially responsible gaming entertainment while generating income to benefit all British Columbians. For more than 31 years, BCLC has delivered more than $19 billion to the B.C. government to support communities, provincial programs and services, charities and major events that have helped shape B.C. Learn more at http://www.bclc.com/.